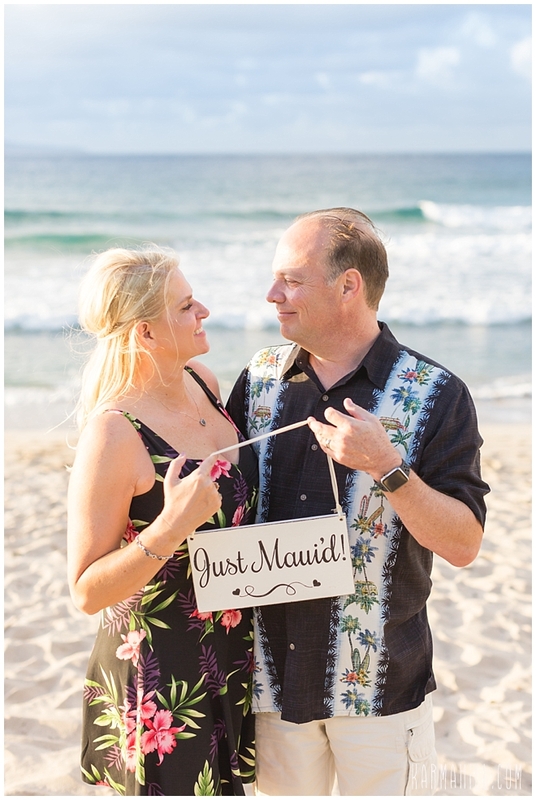 After three amazing years together, Edye and Alex decided it was time to make things official. 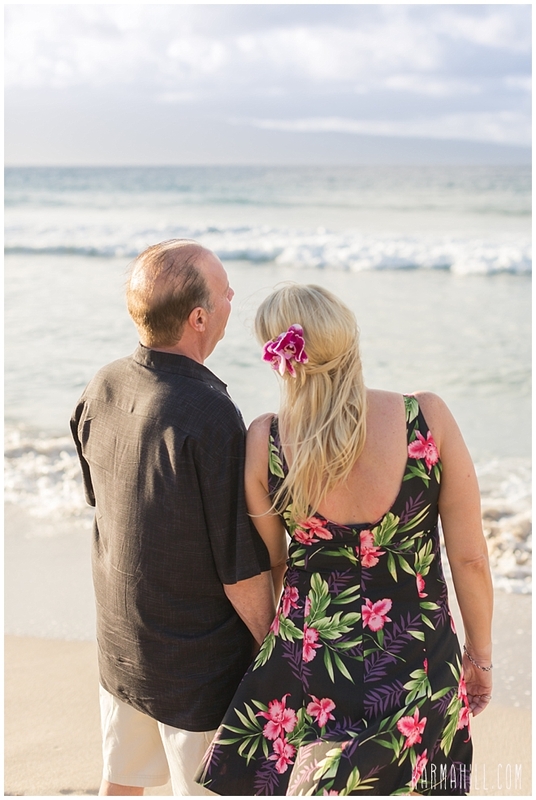 Having met online, they both knew they had found what they were looking for. 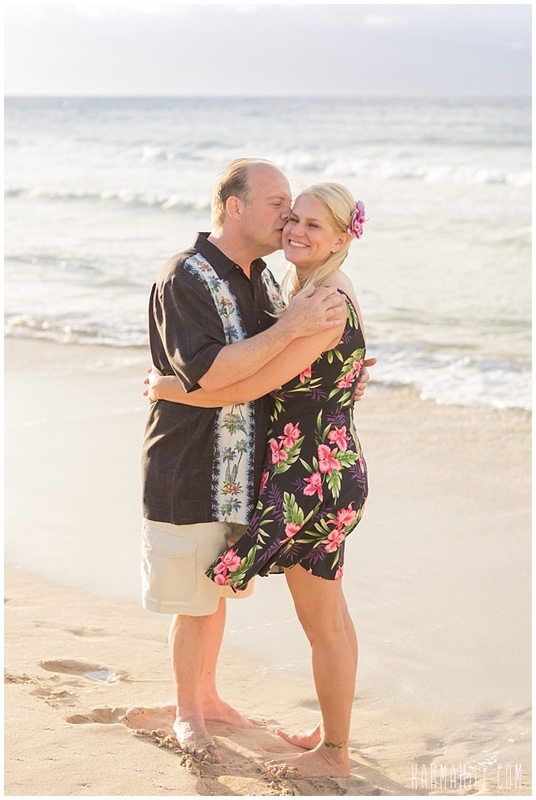 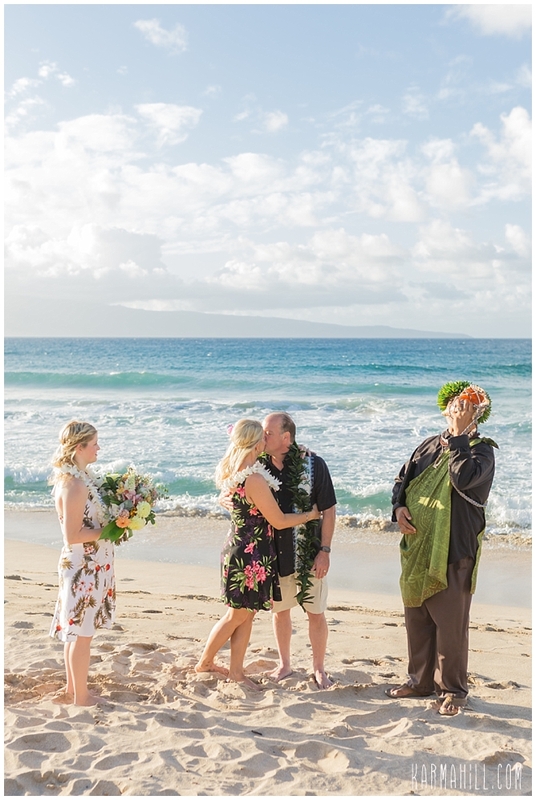 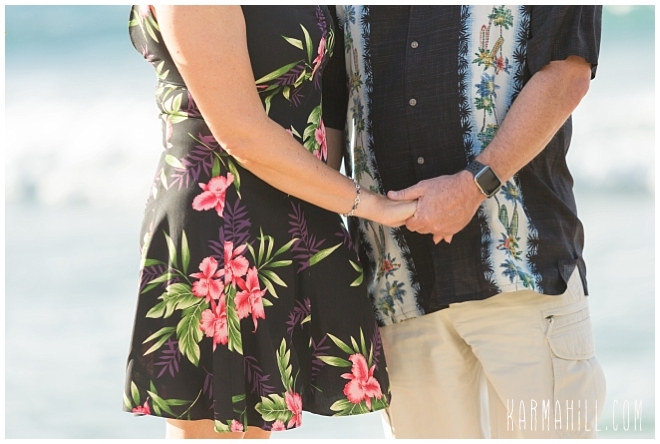 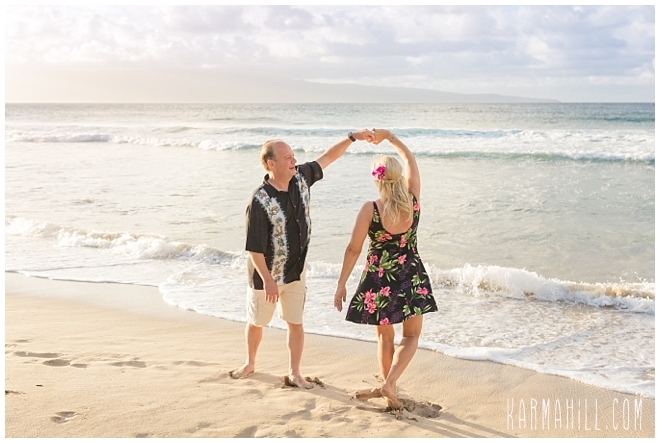 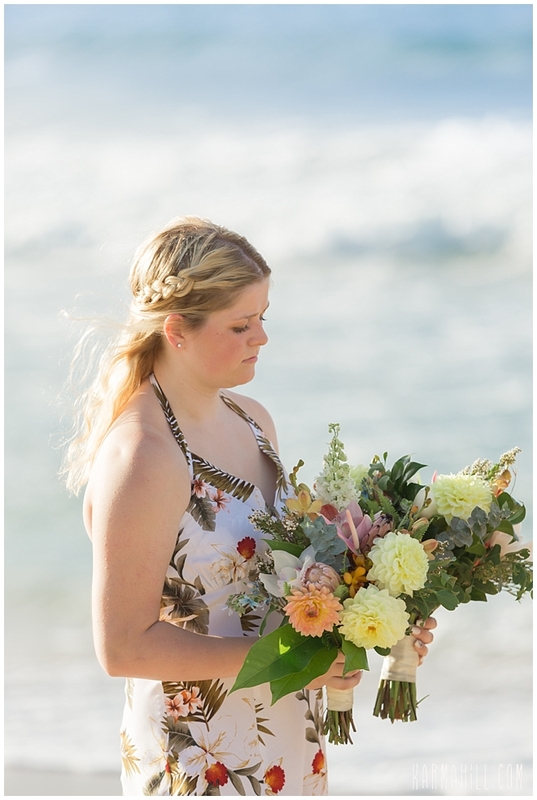 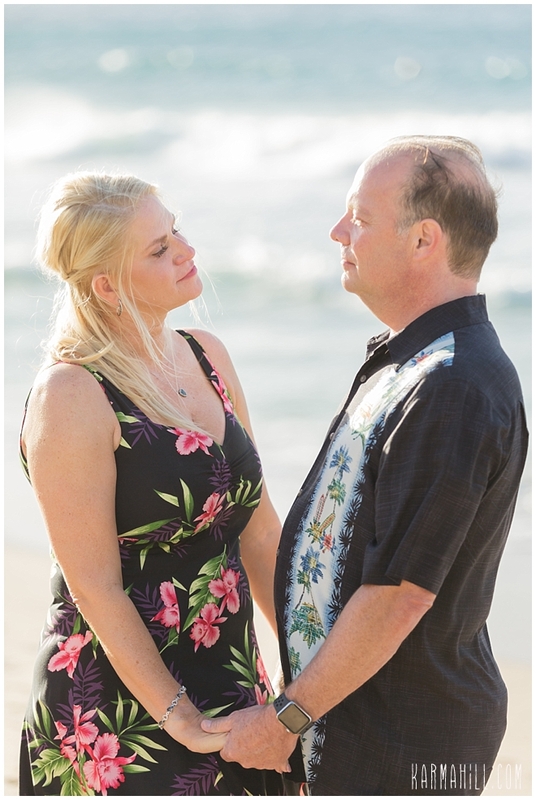 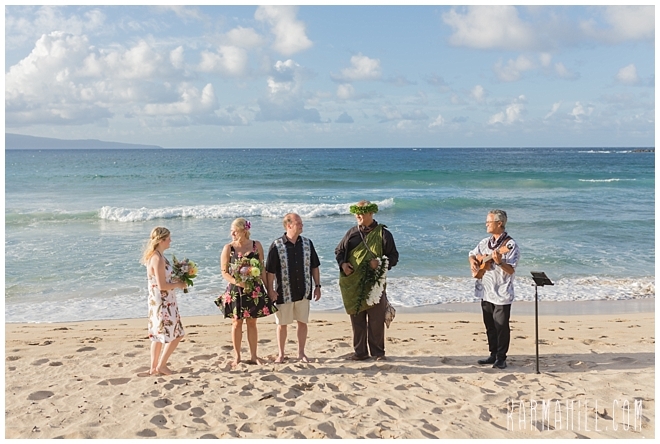 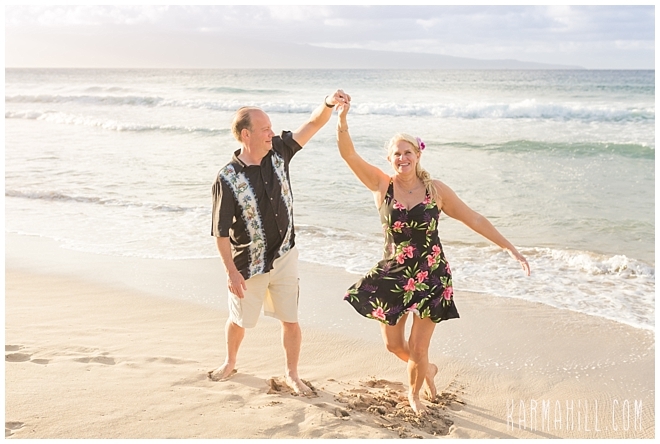 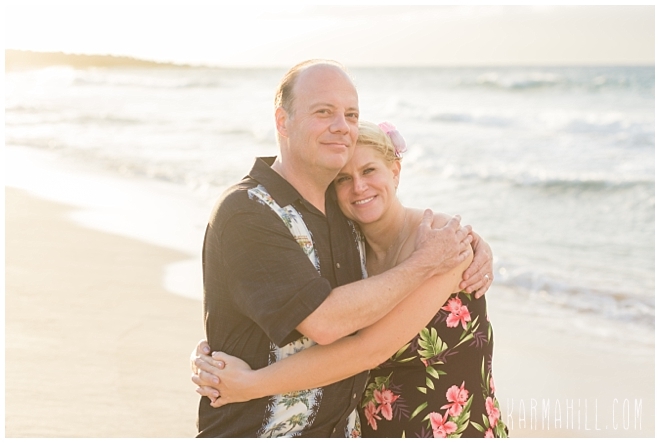 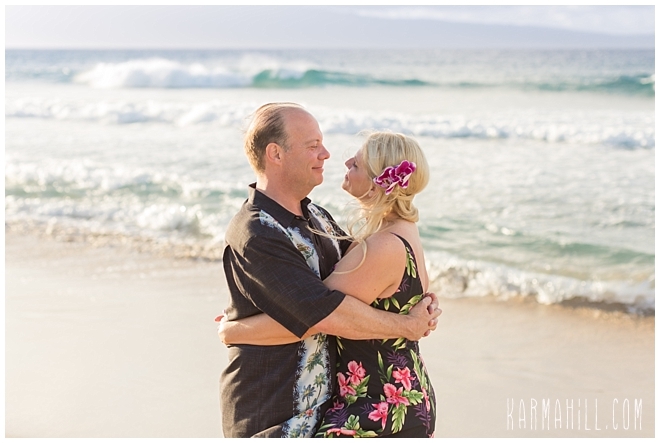 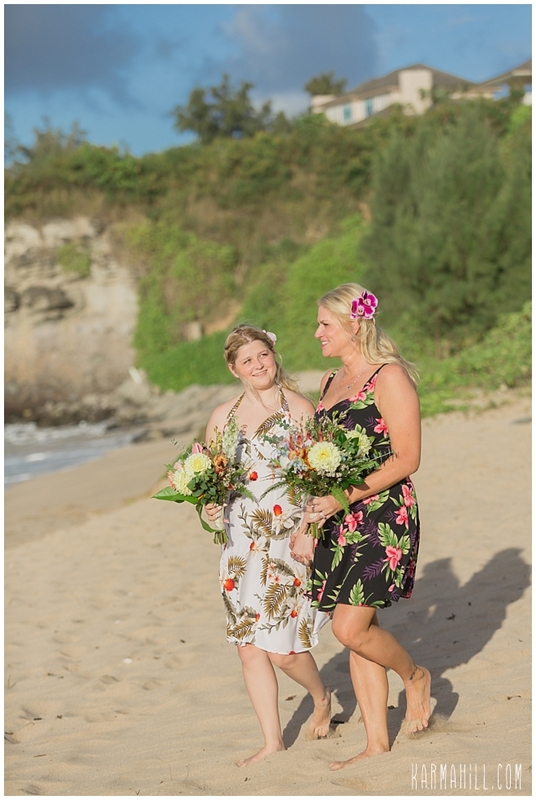 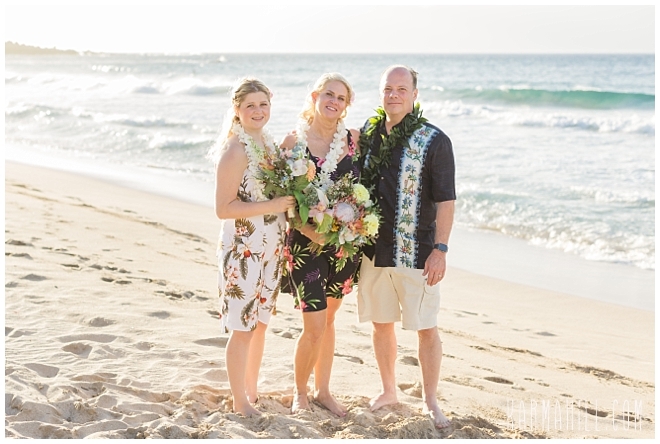 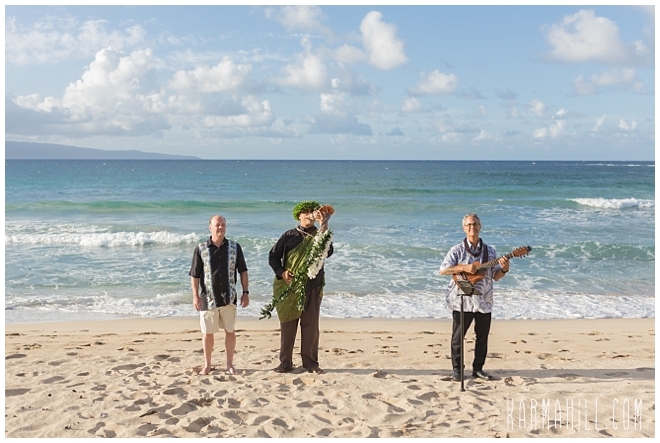 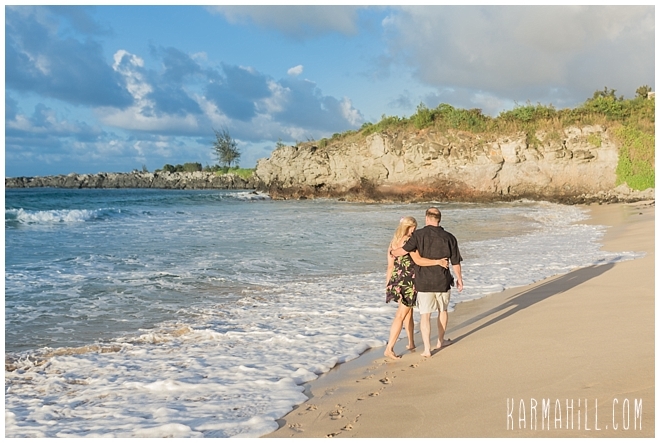 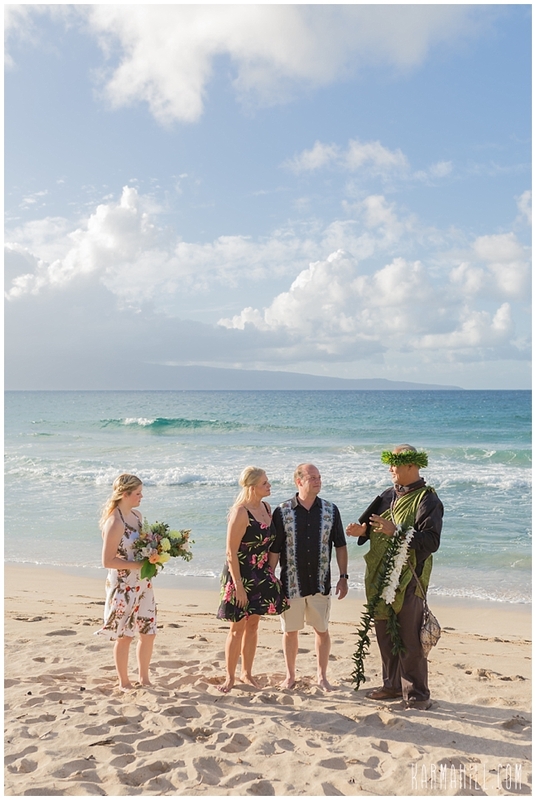 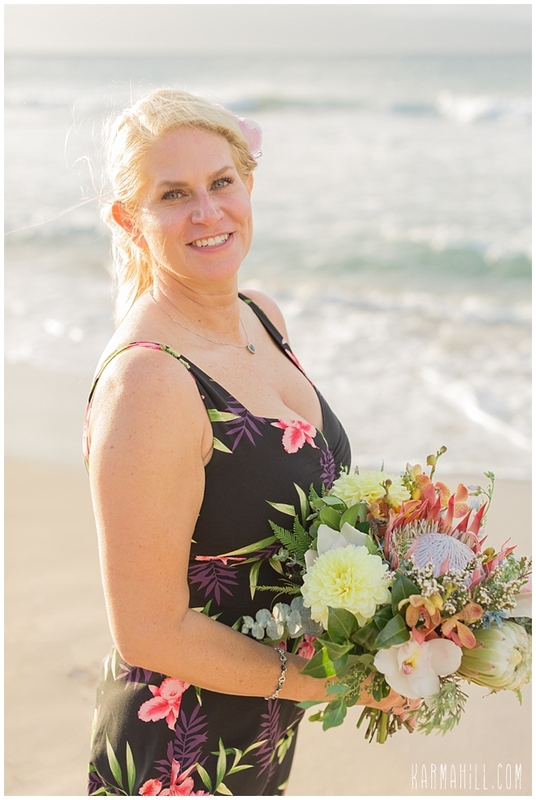 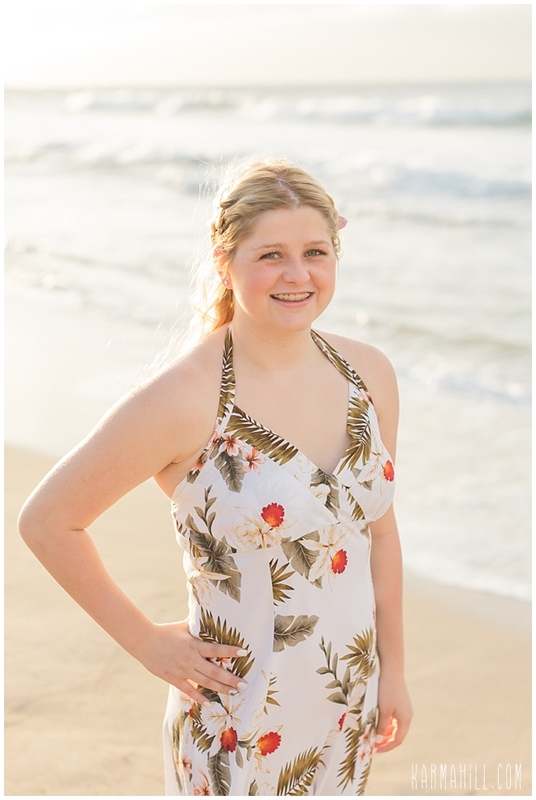 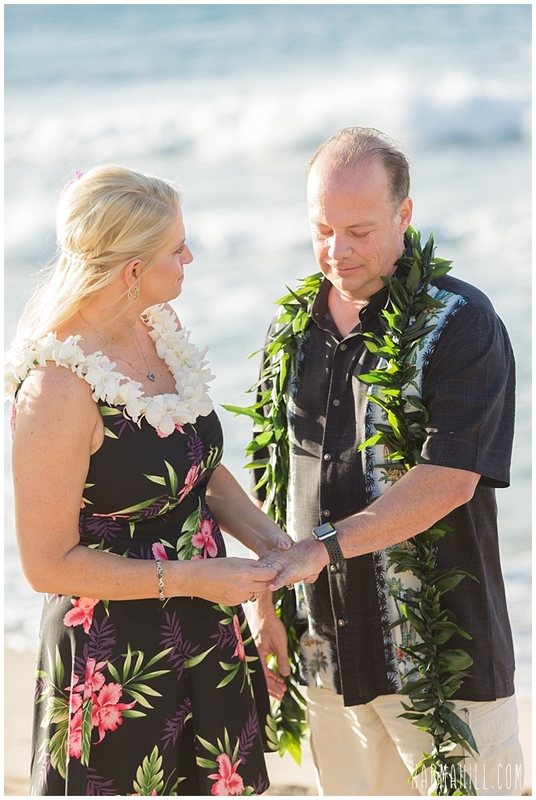 So, with their daughter looking on, they enjoyed a Maui Beach Wedding that would mark the start of a new chapter for this fun loving family. 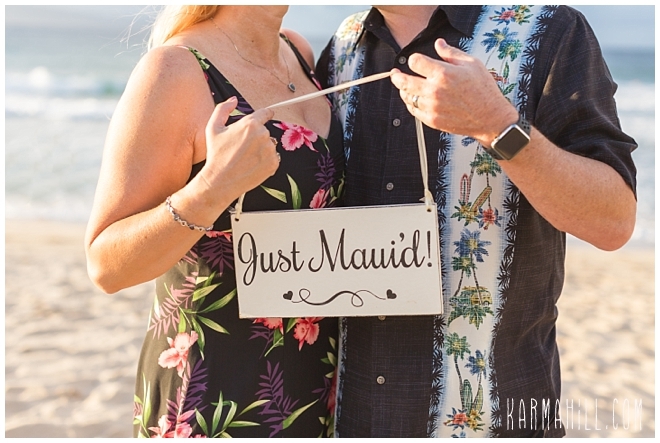 Traveling from Arizona, this adorable pair was so excited for not only their big moment on Maui, but also a honeymoon hop to Kauai afterwards. 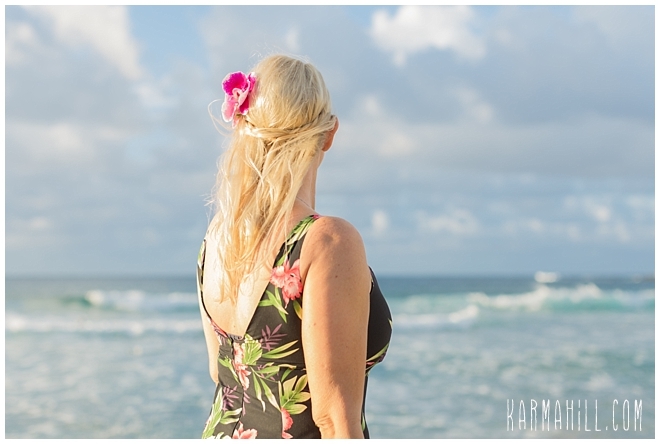 Treated to a gorgeous evening, they couldn't have asked for more beautiful blues in that wide open sea swaying beside them. 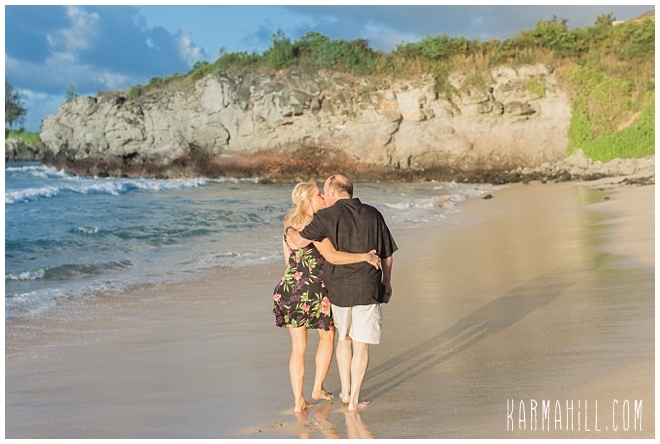 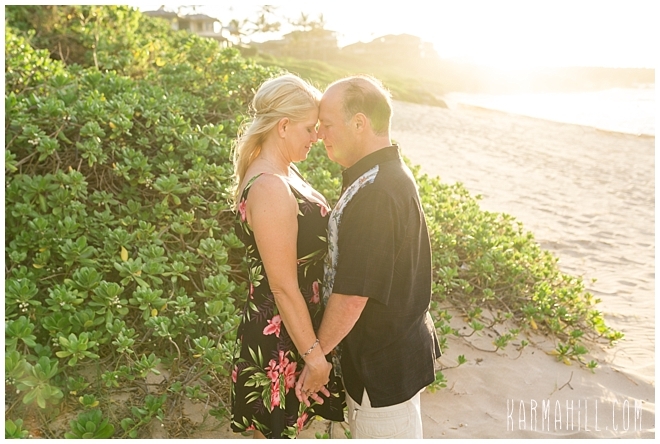 We are so happy for these newlyweds and have no doubt that there are years of bliss ahead for them. 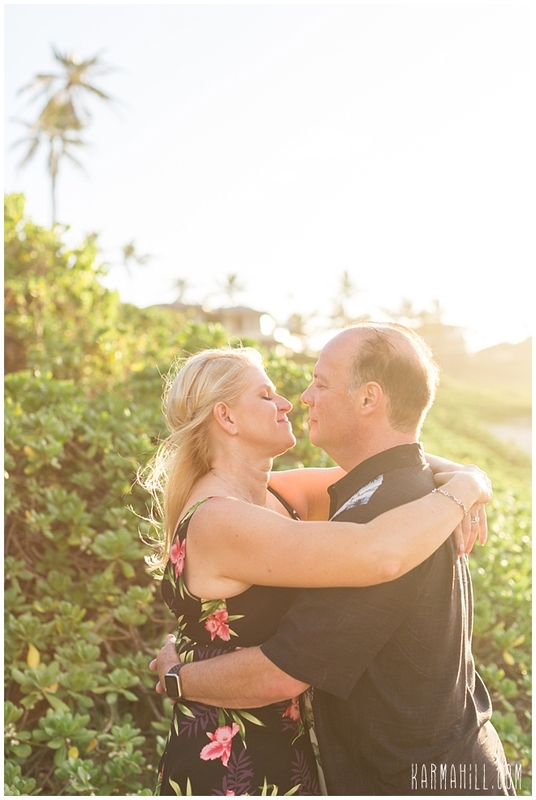 Thank you, Edye and Alex, for letting our team capture the happiness and delight so clearly on display. 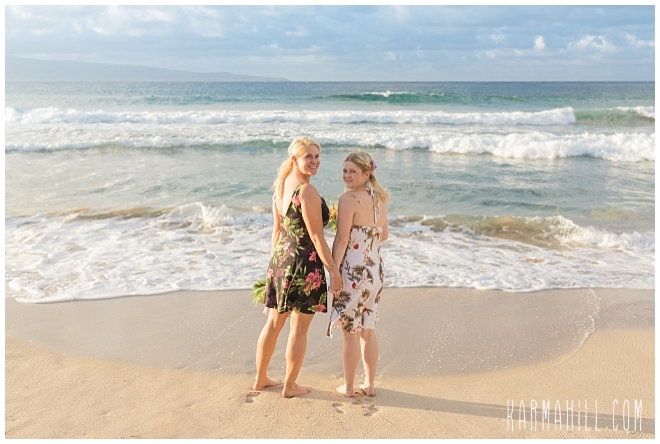 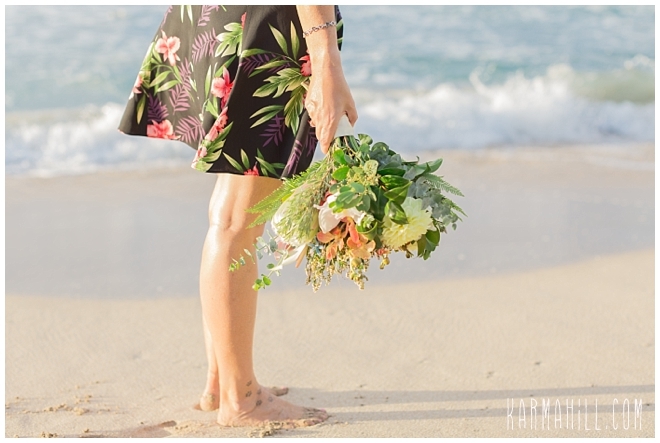 Check out the Maui Wedding of Samantha & Jason!